Today in assembly we got to watch 'The Buzzy Bee' song by Miriam and performed by Room 18. What an amazing job Miriam did on the song and Room 18 had amazing dance moves! 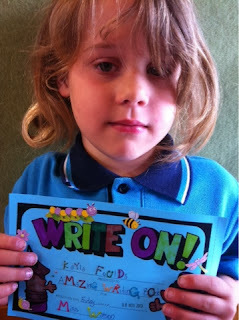 Then Kayla received a certificate for her amazing awesome writing book. 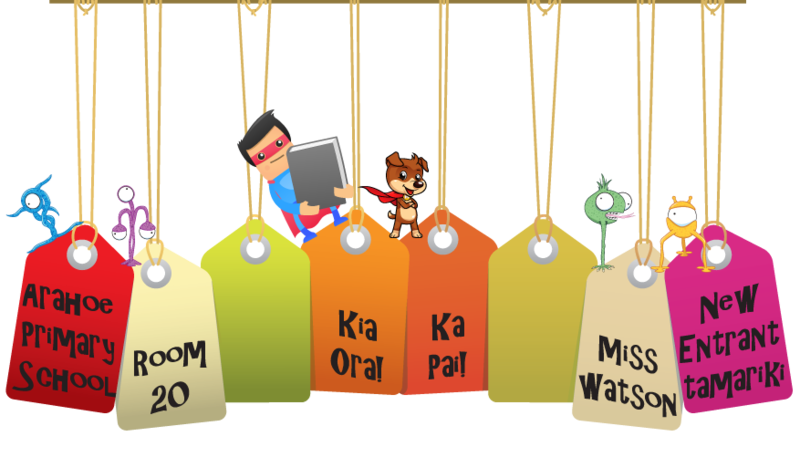 Ka Pai also goes out to Kirah, Illinois and Kristy who now know all their letters and sounds.